Wayne oversees the Midwest Region which includes; Kansas, Missouri, Iowa and Nebraska. His enthusiasm and knowledge makes him a valued part of the W.I.N. Staff and he has the ability to pull the best out of players. Wayne runs sessions both on field and in the classroom. Having played professionally for English Premier League clubs Manchester United, Cardiff City and internationally with Wales, the oversight and information Wayne provides is invaluable for players, parents and coaches. 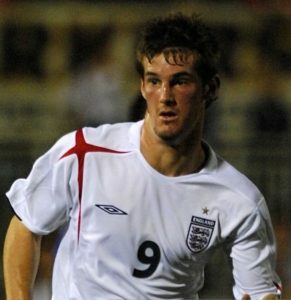 Another former professional player who played for English Premier League clubs Manchester United, Liverpool and West Bromwich Albion as well representing England at the international level. 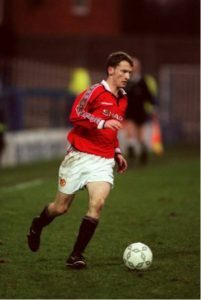 Michael was forced to retire early due to an injury and has since worked at various levels in the youth game. Michael shares his lessons learned as a player with the players he works with and handles classroom presentations and Q&A. Having played at the highest level, Michael enjoys working with younger players who have the ambition to reach their full potential.